The Trump administration will publish a new rule in the federal register allowing the president to classify a group of aliens as ineligible for asylum claims if they illegally cross the U.S.-Mexico border, senior administration officials told reporters Thursday afternoon. The new rule in the federal register will allow President Donald Trump in the future to classify a group of aliens under his authority from the Immigration and Nationality Act. “The interim rule, if applied to a proclamation suspending the entry of aliens who cross the southern border unlawfully, would bar such aliens from eligibility for asylum and thereby channel inadmissible aliens to ports of entry, where they would be processed in a controlled, orderly, and lawful manner,” new Department of Justice guidance reads. “Today, we are using the authority granted to us by Congress to bar aliens who violate a Presidential suspension of entry or other restriction from asylum eligibility,” acting Attorney General Matt Whitaker said in a Thursday statement. The intent of this policy move is to funnel Central American migrants to legal ports of entry along the U.S.-Mexico border for an expedited process. 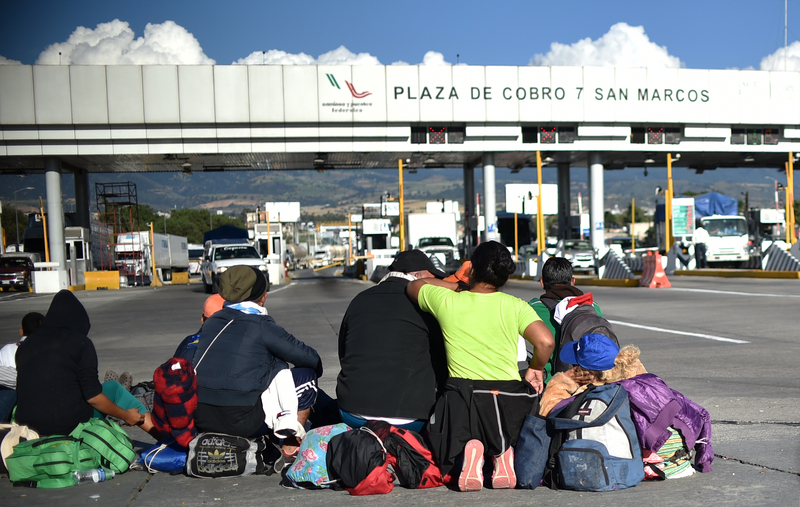 The new administration rule comes as a caravan of nearly 6,000 would-be asylum seekers is making its way through Mexico, bound for the U.S. 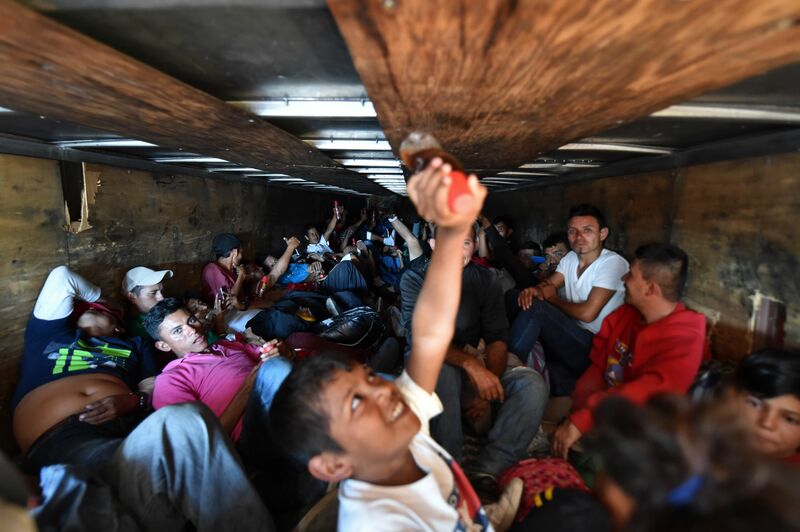 Many of these migrants seek to gain entry into the U.S. by claiming a “credible fear” of return whenever they hit U.S. soil, in many cases crossing illegally. The utterance of “credible fear” and other “magic words” by migrants triggers protocols of U.S. asylum law that require adjudication before a court.